Welcome back to the Monday update! 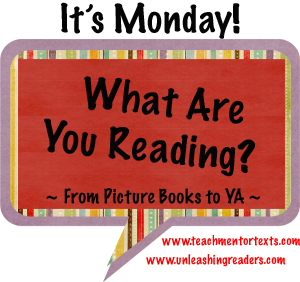 Don't forget to visit Teach Mentor Texts and Unleashing Readers to get other great reading updates. 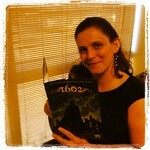 Life is full when your TBR list is epic. I did it! 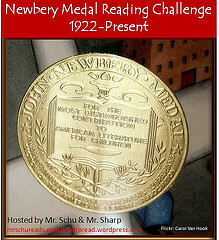 I completed all 91 books in the Newbery Challenge. I wrapped it up with three lovely books. 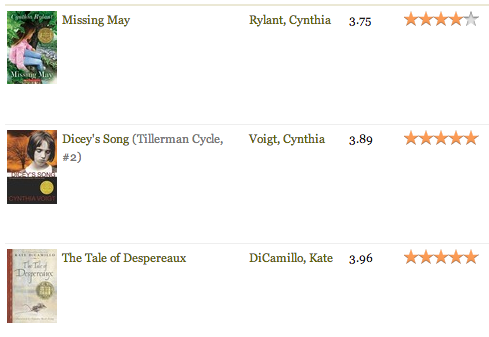 I listened to Tale of Despereaux (the narrator was amazing, and I've always loved this book), and read both Dicey's Song and Missing May on Saturday. I wrote a post wrapping up my thoughts on all the Newbery books - decade by decade... "Achievement Unlocked". Excuse me while I have a little party to celebrate. I won a poster of Journey from Mr. Schu - I can't wait to put it up!